As much as I enjoy reading books on my Nook, I spend more time reading old-fashioned paperbacks and hardcovers. Clearly, a lot of kids and grown-ups still read that way, with physical books currently outselling e-books by far. For me as an author, nothing can beat the experience of holding one of my books in my hands for the first time. 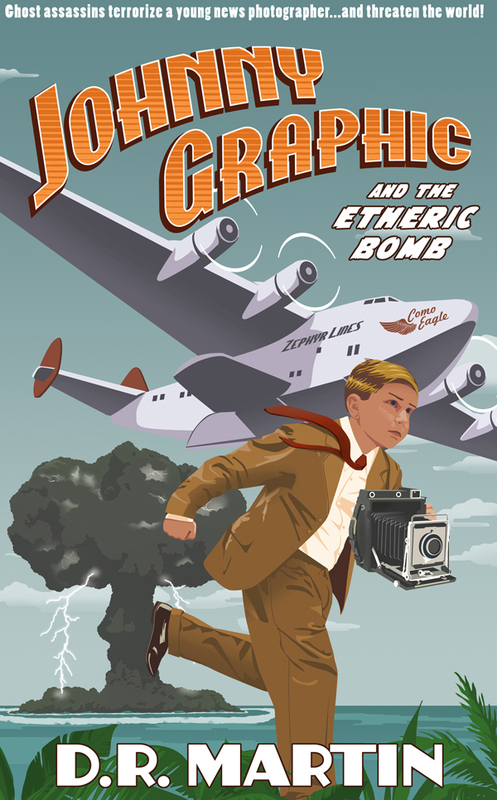 I received my first paperback of Johnny Graphic and the Etheric Bomb a few weeks ago. It was a proof copy–that is, the first copy of the book that I proofread to make sure there were no problems. And man, it was fun to touch it and look at it and read it! 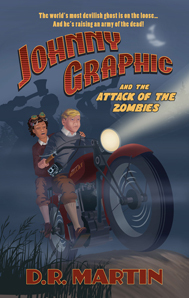 Now the Johnny Graphic paperback is officially available at Amazon and CreateSpace. 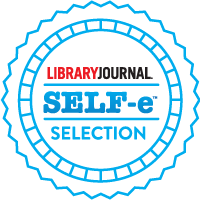 You can order it by clicking on the appropriate line in the sidebar or on the “Buy the Book” link above. In coming weeks, the paperback will become available at other booksellers that offer print-on-demand books, such as Barnes & Noble. I hope you check it out and let me know what you think of my ghost adventure.